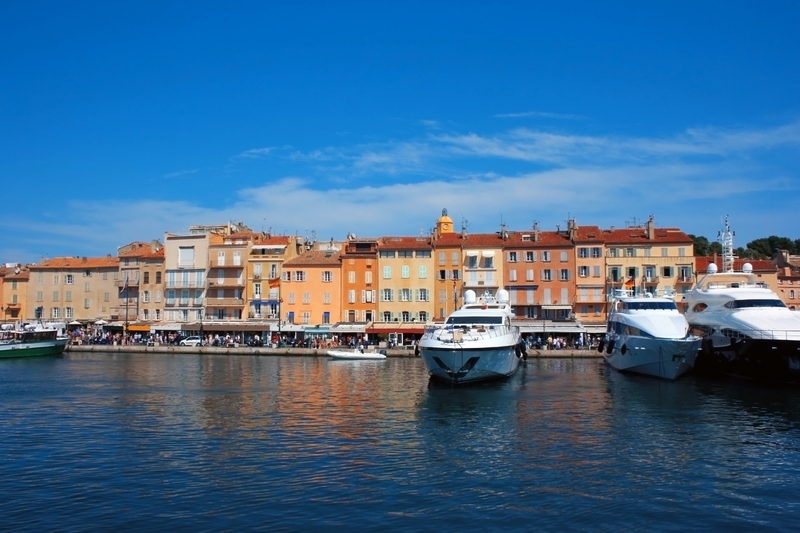 Come aboard our sea ferry bound for Saint-Tropez, the famous tourism capital! 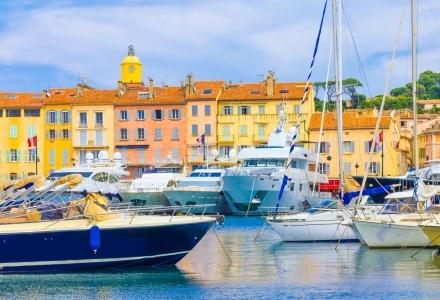 Among the Provençal houses and the international jet set, the Place des Lices and the Vieux Port, Saint-Tropez remains one of the symbols of the Côte d’Azur. 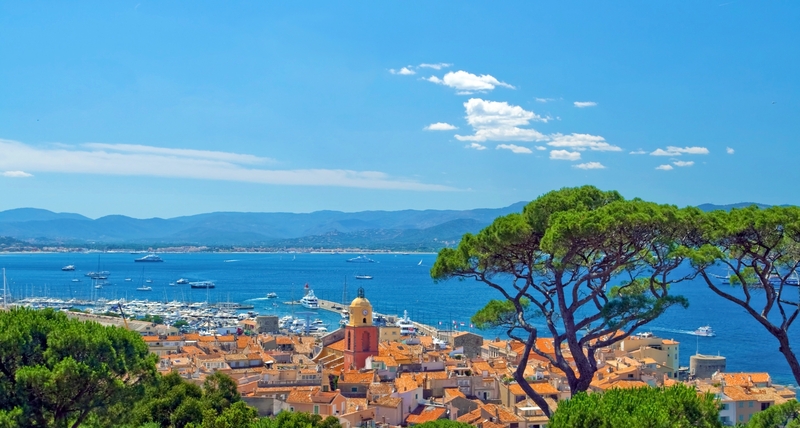 Departing from Mandelieu-la-Napoule, our ship takes you into Saint-Tropez, a glamorous destination made famous by the stars of the 1950s. 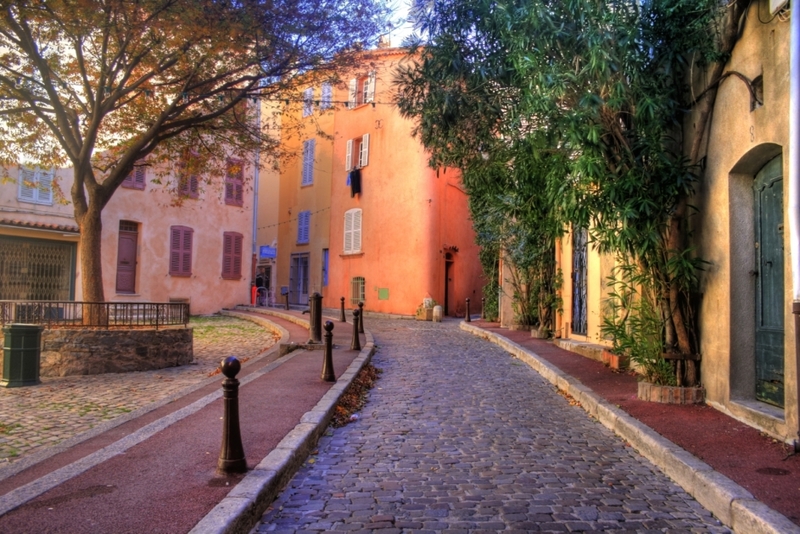 Make the most of your stay by walking the charming side streets before exploring the famous Place des Lices. In the shade of century-old plane trees, Pétanque players continue their Provençal tradition while luxury boutiques display their finest wares. A pleasant walk along the quays can be accessed from the port. Relax on the terrace of a café and admire the huge yachts moored not far from the fishing boats. 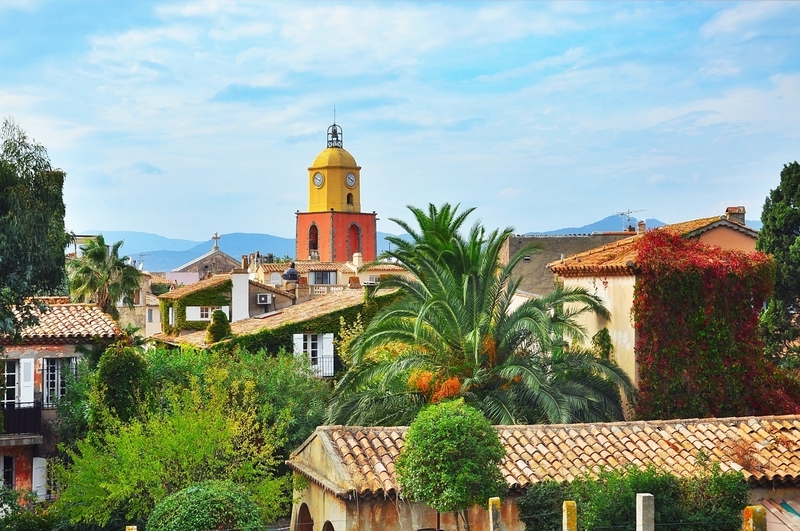 A stroll in the village of Saint-Tropez also lends itself to visiting its museums and remarkable landmarks such as the Citadelle and Musée de l’Annonciade. Visit an iconic historic site! When visiting Saint-Tropez, be sure not to miss a trip to the Citadelle, an iconic location just a short walk from the sea. 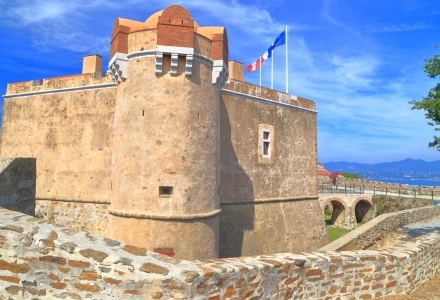 Since the 17th Century, the Citadelle has been the crowning jewel of Saint-Tropez. Built by order of Henri IV to defend the Provençal coast, it maintained its military status until the end of the 18th Century. Classed as an historic monument, it is today one of the most popular heritage sites of the region. Extend your trip to the Citadelle by stopping at the Musée d’Histoire Maritime which tells the story of the life of Saint-Tropez sea-farers. Guided tours available on request. 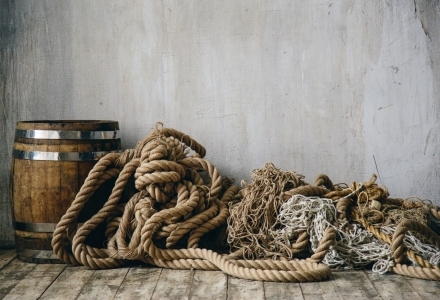 Uncover the life of local sea-farers! Built within the surrounding walls of the Saint-Tropez Citadelle, the Musée d’Histoire Maritime is located within the heart of the fortress. A place brimming with history, its work is devoted to the town's colourful maritime past. With its unique and modern visitor route, the museum allows you to discover the life of Saint-Tropez mariners in the great seas of the world whilst meeting some famous figures along the way. The museum has also documented all manner of maritime activity from small-scale fishing to voyages on the tall ships. Relive the defining moments of cinema at Saint-Tropez! 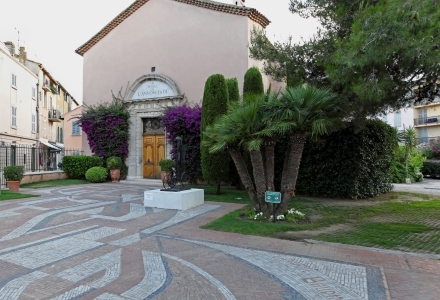 The Musée de la Gendarmerie et du Cinéma pays homage to the big stars of cinema that made Saint-Tropez famous since the 1960s. Before becoming an iconic place, following the filming of the epic “Le gendarme de Saint-Tropez”, the building was home to the local police brigade. 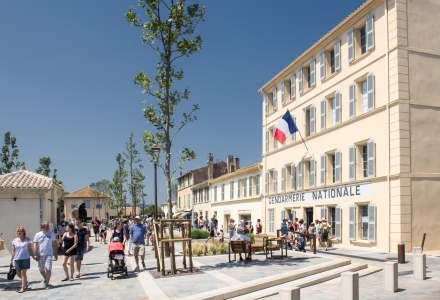 Through original films, the visitor tour pays tribute to the actors Louis de Funès and Michel Galabru, as well as the stars of numerous timeless films shot in the town, such as Brigitte Bardot and Romy Schneider. Discover a collection of famous paintings! Built within the surrounding walls of the Chapelle de l’Annonciade, the Musée de l’Annonciade is devoted to pictorial art from 1890 to 1950. Collections of paintings from the Pointillism, Nabis and Fauvism art movements are presented. During the course of your visit, you will discover over 20 paintings of international renown. It is thanks to Paul Signac, a painter drawn to Saint-Tropez in 1892, that this place, almost an island, became one of the most active centres of avant-garde art in the 20th Century. He set up his studio in Saint-Tropez and invited the famous painters that would later make a name for the town. Live the rhythm of Provence! 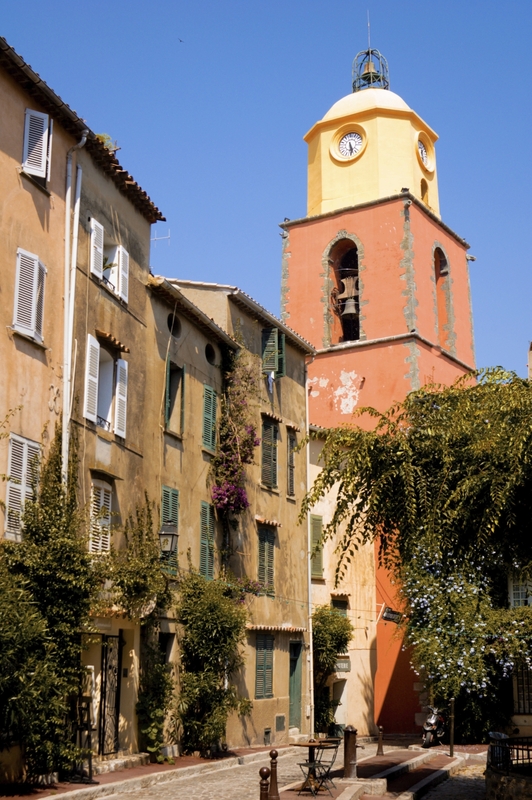 During your stay in Saint-Tropez, be sure to visit one of the city’s most iconic locations: the famous Place des Lices. 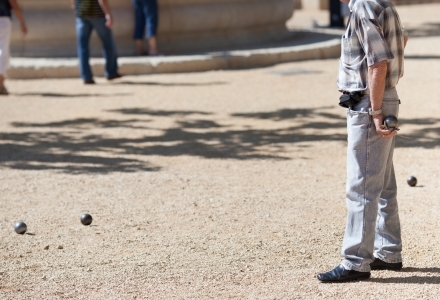 Within the shade of plane trees, bowlers enjoy their favourite pass time with celebrities joining them every year. Not to be missed! On Tuesdays and Saturdays, a typical Provençal market comes to town in which the local craft industry mixes with market gardeners, butchers and fishmongers. Around the marketplace, enjoy a refreshing break on the terrace of a café, just a few metres from the window displays of the luxury boutiques, each one as beautiful as the next. Take a walk along the seafront! 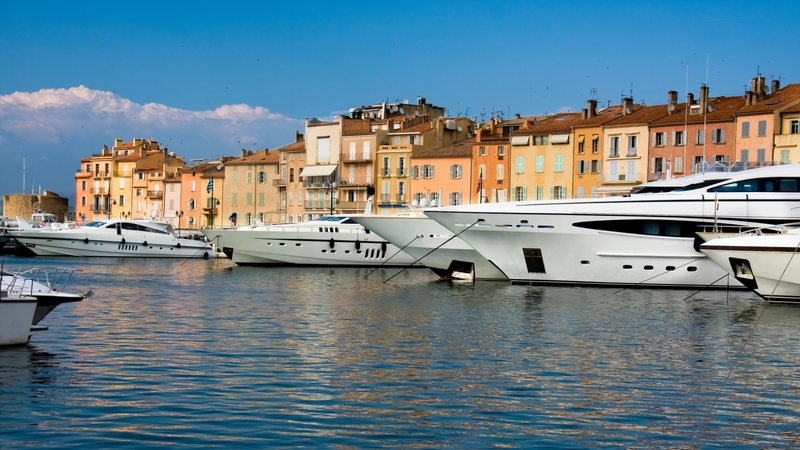 The Vieux Port is one of the typical tourist spots of Saint-Tropez, made famous by its artists. Lined with Provençal houses, boutiques and the terraces of the big cafés, it’s the perfect place in which to enjoy a stroll. Amble around the port and admire the luxury yachts and sail boats that have weighed anchor there. A little further away, on the same side as the Jean Réveillé jetty, continue walking to come across a little fishing port, the Tour du Portalet, the Crique de la Glaye and the Tour Vieille. Journey back to the town through charming side streets and enjoy a relaxing break on the terrace of a café.